Deborah Walker award winning naturopathic nutritionist interview’s a wide range of people on natural health, and lifestyle topics giving you food for thought. Deborah Walker is an award winning naturopathic nutritionist, practising out of London, Surrey, and County Tyrone. 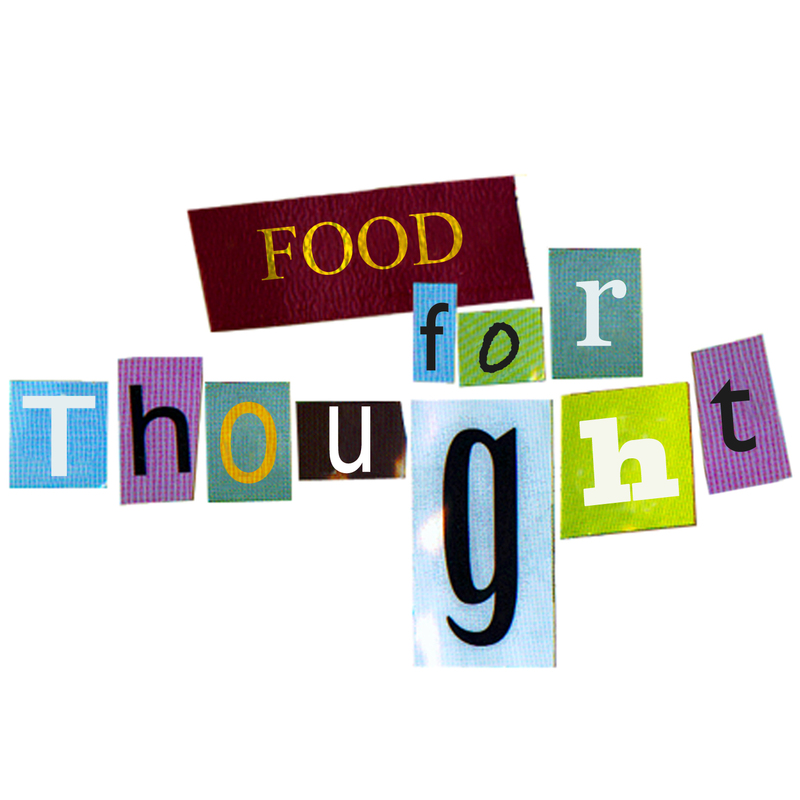 She founded Natural Health Radio in July 2013, and hosts a regular show since May 2012 called Food for Thought that covers a number of natural health topics from a wide range of experts.